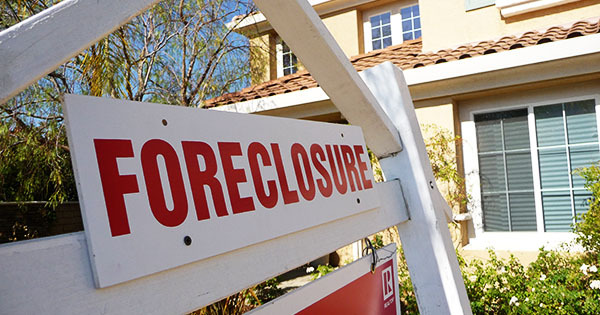 Foreclosure is the formal process used by a mortgage company to force the sale of a property to repay the loan. When a home owner is not making the loan payments and it moves into a default status, the lender may begin proceedings to repossess the property. In lay terms, that means to take back the property and resell it to get their money back. This, of course, can be a very stressful time for the homeowner. Foreclosure procedures are different in every state. The timing of the process can be as long as a year or as short as a few months depending on the laws of the state and they type of mortgage. The best way to deal with a foreclosure is head-on. Do not try to avoid or ignore the situation. When dealing with a foreclosure, time is of the essence. While each state has different laws governing the foreclosure process, each state usually gives the homeowner a period to settle the debt before the actual foreclosure. Do not be afraid to contact and talk with your lenders or to answer the phone and open your mail. Being involved and staying engaged in the process is imperative. Staying involved may help bring quicker resolution to the issue or at least better prepare you to deal with the situation. You should also do your research, know your rights and responsibilities, and know what resources are available to assist you during such a time. Be very aware of companies and organizations that offer fast relief for a small fee. Unfortunately many people are taken advantage of when they are dealing with foreclosure proceedings. If you are facing foreclosure or on the verge of losing your home, the U.S. Department of Housing and Urban Development is an excellence resource that provides helpful information and tools. There may come a time in the process where you need to seek legal counsel (such as a real estate lawyer). You should be able to such legal resources in your local phone directory or by searching online.